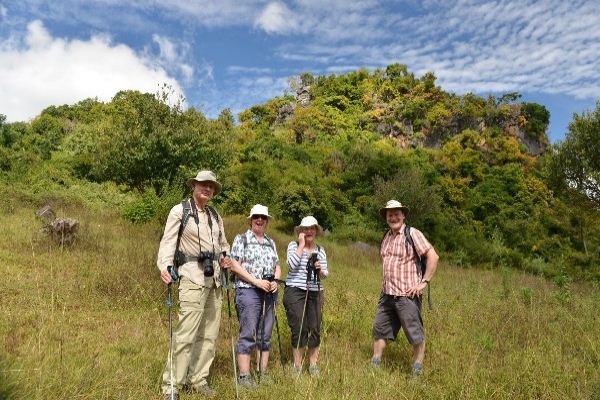 We offer tours to fit a wide variety of budgets, interests and timescales. Select from one of our set itineraries below or create your own tour itinerary using the information provided on this website. We have detailed on-the-ground	knowledge of all of Myanmar’s famous sights and hidden gems, and we are ready to arrange your perfect trip! Warm, friendly locals make you feel welcome in Burma, a country that’s only just come out of years of political isolation. Still largely untouched by the trappings of tourism, Burma offers a rewarding and authentic experience for	adventurous travelers. All the way around Burma by the name sake of the Golden Land takes you to the most overall impression onto Burma from the foot to the head covering Mawlamyine, Hpa An, Mrauk U,Loikaw, Inle Lake and finally your relax at the most beautiful beach,Ngapali. This is an extensive Burma tour covering, not only the popular destinations, but also to the remote places, untouched by tourism. 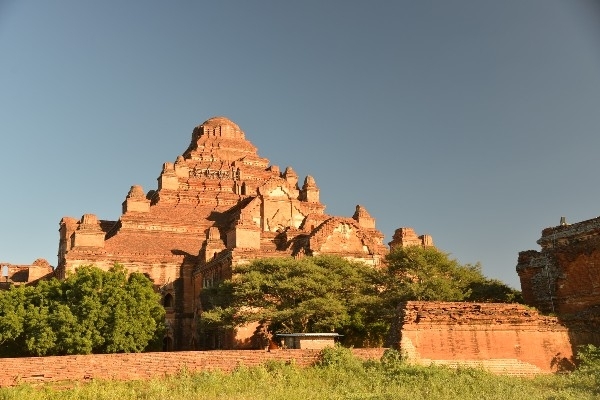 From each city gateway such as Yangon, Bagan, and Mandalay, explore the interesting vicinity, not frequently visited by tourists. The Real Myanmar provides a safe and trusting way to discover Burma by car with driver or self driving . Self-driving tour in Myanmar is a new concept. 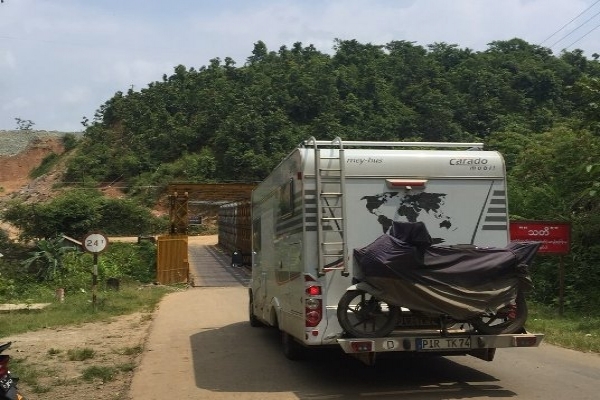 Take the driving seat to enjoy the nature, culture and meet friendly people of Myanmar at your own speed If you love the overland journey, Myanmar has amazing road trips filled with incredible landscapes, culture, warm smiles of gracious villagers, pagodas, ancient towns, monasteries, rivers, mountains and beaches. With some good ideas of where to go for young pioneer in Myanmar within tight budget.**. 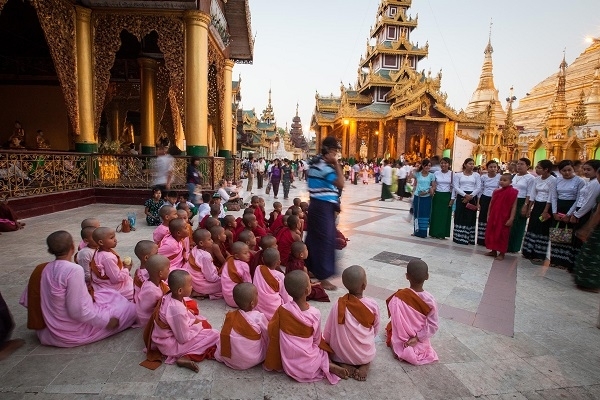 Myanmar or Burma is a beautiful country with an array of things to do. Below you will find some options that range from busy streets to natural wonders in Myanmar.